"What the He** Is a Huckleberry ?" 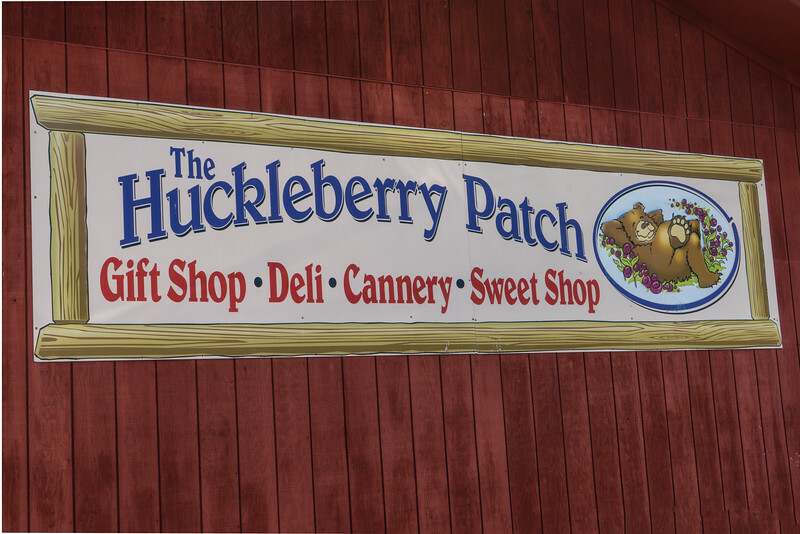 In many of the places we stopped in Montana, and just over the border in Canada we saw, tasted, ate, smelled, purchased various huckleberry products. I had never heard of a huckleberry, but jumped in and tried it in a pie, cobbler, coffee, and purchased a huckleberry scented candle and soap. But, what is a Huckleberry ? "Are huckleberries real?" "Are they just blueberries?" Huckleberries are very real. And extremely delicious! Sitting 9 miles West of Glacier National Park, the Huckleberry Patch in Hungry Horse, Montana sits right in the middle of prime huckleberry territory. This sweet tart wild berry grows only in moist mountain areas and cannot be commercially grown. Wild berries are not sprayed with chemicals or fertilizers. Berries are hand picked when ripe and processed without artificial colors, flavorings or corn syrup. "Vaccinium" huckleberries are blue-black or blue-reddish, depending upon soil and habitat and grows on a slender shrub 2 - 6 feet high. Yes, they are genetically related to Blueberries. In fact "Wild Blueberries" is another common name for huckleberries. But even though their biology may be related, the taste is a world apart! Wild huckleberries are considered the berry with the ideal combination of sweetness and tartness.